We all know it can be tough to find a gift for grandparents. 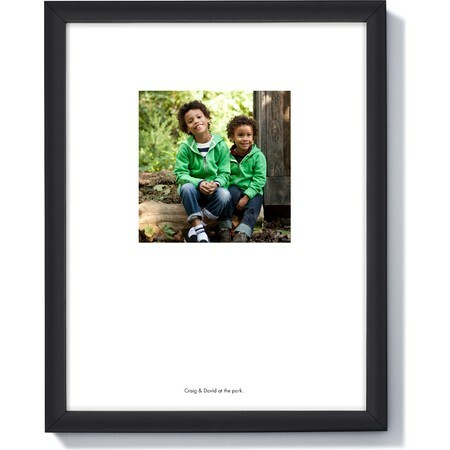 With the Story Starter Poster Frame, the kids can share a framed photo memory customized with their original artwork. Get creative with watercolors, paints, crayons or pens and let your child’s creativity go wild. 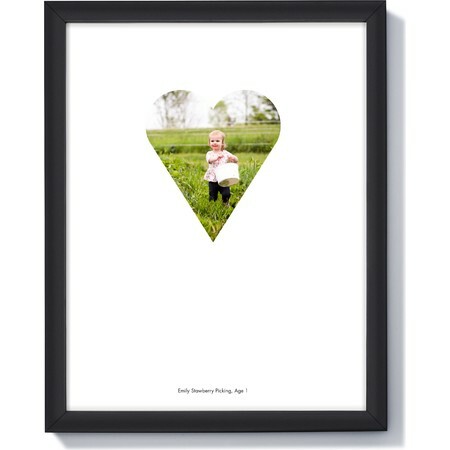 To create your Story Starter Poster Frame, pick 3 favorite photos and customize a circle, square and heart poster. 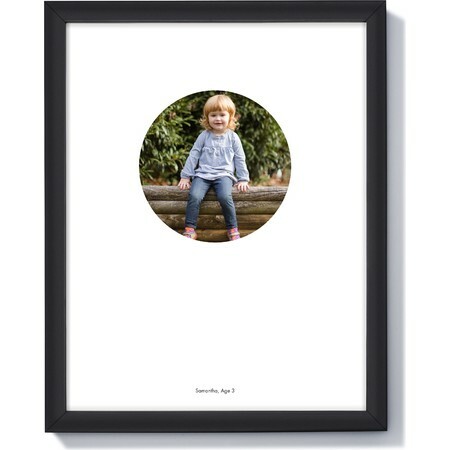 We'll print your photos. Then, your child draws around each photo to finish their memory. Finally, choose your favorite artwork and insert into the 11x14 frame to hang on the wall. 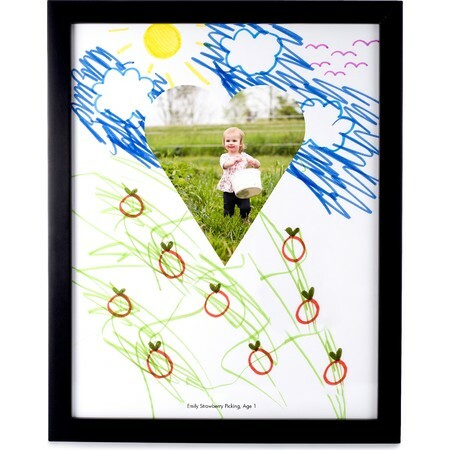 Your child’s framed artwork makes a unique addition to a gallery wall in your home. 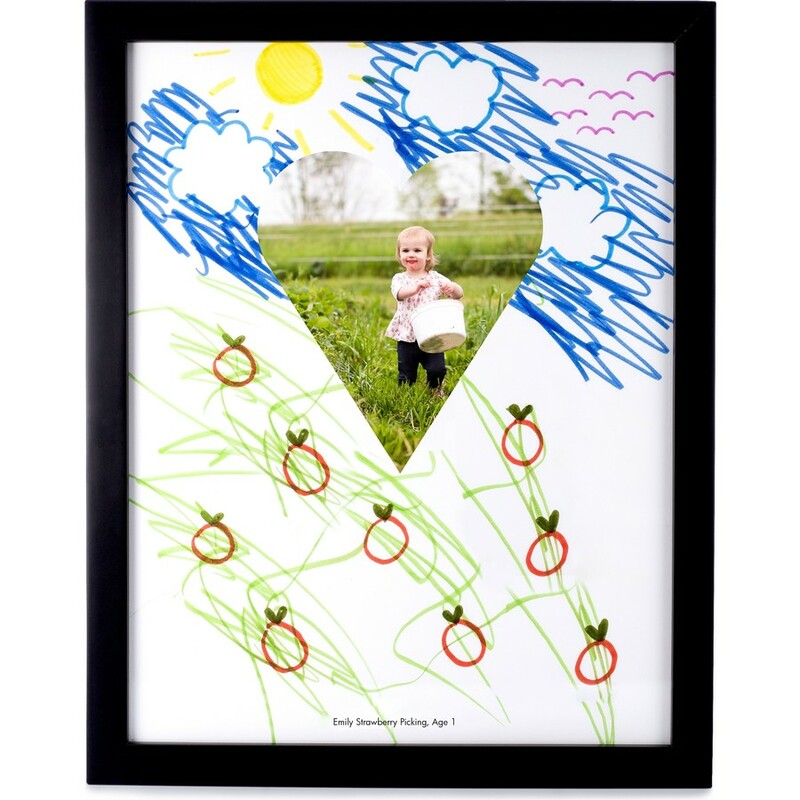 Create a framed work of art with each child, or track your child’s artistic progress over a few years. Get started and encourage your child’s creativity today!